PAWTUCKET, R.I. - August 15, 2013 – Hasbro, Inc. is expanding on the animated series, B-DAMAN CROSSFIRE, for a complete B-DAMAN brand experience by bringing the excitement of the series to the physical and digital play space with a new B-DAMAN toy line and app. The all-new action packed animated series, B-DAMAN CROSSFIRE, will air during Saban Brands' Vortexx on The CW, the Saturday morning programming block beginning Saturday, August 17. 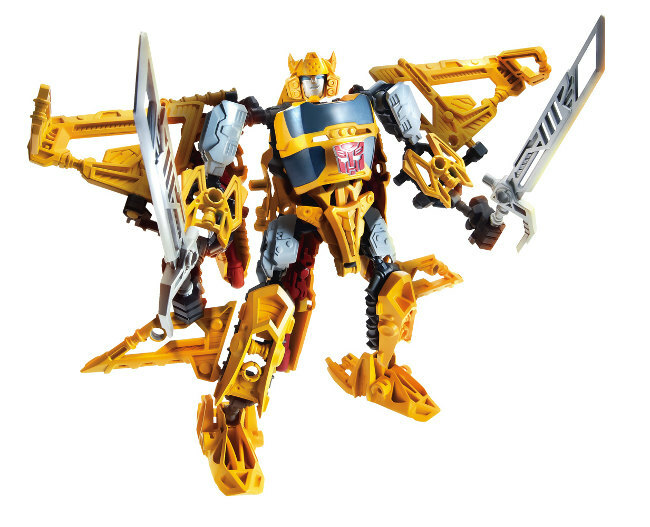 Hasbro is working under license from newly established, Manhattan based rights management company, Sunrights Inc. and with a development and manufacturing collaboration with TOMY COMPANY, LTD on these products.